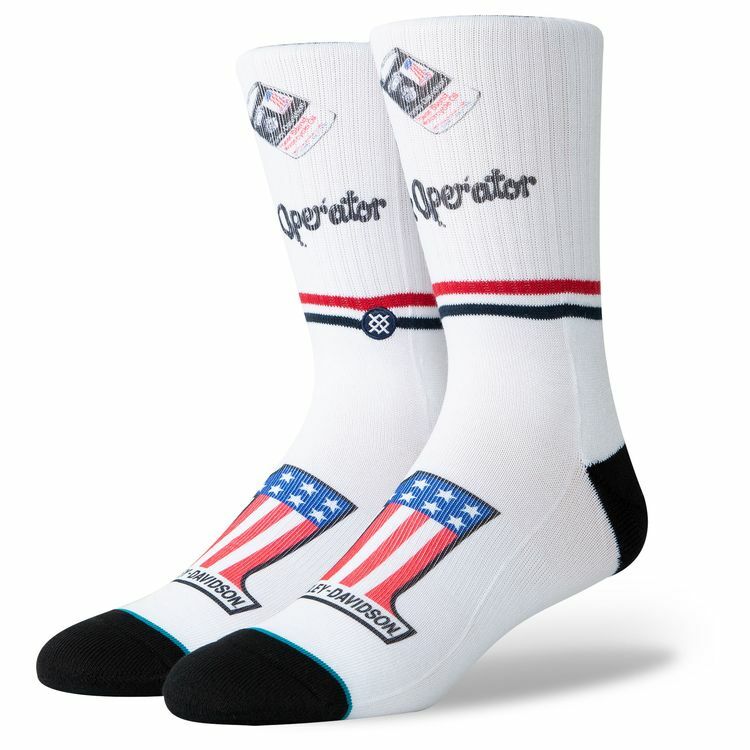 Slide into a piece of American history in the Stance Harley Slick Socks. For over a century Harley-Davidson has been creating the most iconic motorcycles in the world with no end in sight. Kick it over or just kick it in the Harley Slick.